Lilith Christiansen is a Vice President at Kaiser Associates and co-leads the firm’s Organization Development Practice. 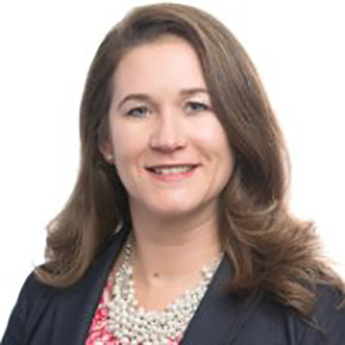 She has led numerous Onboarding Organization Design, Process Improvement, Change Management, Strategic Planning, and Employee Program Redesign projects for leading, global organizations in both public and private sectors. Lilith is a co-author of Successful Onboarding: Strategies to Unlock Hidden Value Within Your Organization, published by McGraw Hill in 2010 and has written articles on onboarding and other talent management issues featured in Government Executive, Human Resource Executive Online, Talent Management Magazine, and Investor’s Business Daily. She has presented on the topic of onboarding to organizations such as The Conference Board, Human Capital Institute, and the Treasury Executive Institute. Lilith holds a MBA from The Wharton School, University of Pennsylvania.